A comprehensive report issued last week by the Childress Klein Center for Real Estate (CKCRE) at UNC Charlotte offered a sobering picture of the State of Housing in the eight-county Charlotte Region. Using a wide range of housing data from 2010 – 2017, the report concludes that our region is woefully under-producing both for-sale and rental housing, leading to a growing affordability crisis that is most directly impacting middle-income families. Don was a native of Charlotte a true Gentleman and Scholar and will be greatly missed, He is survived by his Daughter Natalie and her Husband Andy Adams of Clover, three Grandchildren and of course all his friends and Business associates over the years. So long Don. The Steele Creek Real Estate market continues to be one of the top markets in the Country and is estimated to be one of the top 5 in the entire Country by the end of 2018. On the National scene existing Home sales will finish at a pace not seen since the bubble bursting run up to 2006 clocking in at about 5.5 Million but amazingly still approximately 1.1 Million less than that all time high. According to forecasts by the National Association of Realtors the steadily improving US economy, sustained job growth and rising confidence that now is the time to buy a Home should pave the way for an increase in Homes sales in 2018. Back to Steele Creek, the availability of land, proximity to Charlotte’s 485 outer loop, Downtown and the Airport along with a widely diverse Housing Market are driving increases in prices and sales. A new master planned Development is in the final planning stages for the large mainly undeveloped area west and south of the Airport which will include the proposed River District slated to be larger than the Ballantyne area in South Charlotte. The area is expected to increase in population by 20-25% over the next 5 years. Sales of new and existing Homes in the Steele Creek area over the past 12 Months for the zip codes of 28278 and 28273 were at a staggering pace of close to 2000 sold, leading the way the Community of Berewick with sales up 33% to 356, the Palisades with 131 sales was a distant second. Another large Master planned Community is rising in Gaston County near Lake Wylie and Belmont called McLean, while just getting started sales were up to 40 in 2017. 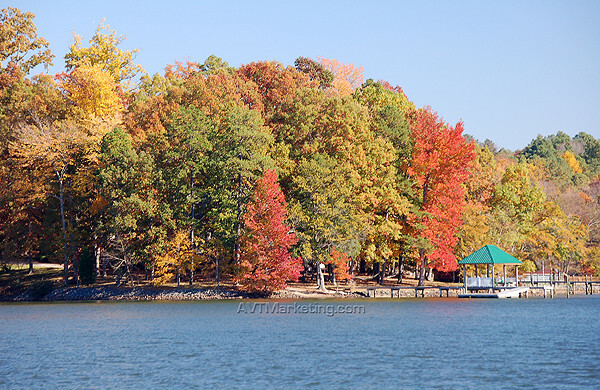 Over on the South Carolina side of the Lake new Developments are popping up like spring flowers, national production Home Builders like Mattamy Homes and DR Horton along with local Builders, Fielding and Bonterra Homes are building a potpourri of styles and myriad of prices. New Home sales in the Lake Wylie SC area have increased from 75 in 2014 to around 200 per year at the end of 2017. Sales of existing Homes in the Clover-Lake Wylie-York area zip codes of 29710 and 29745 although not quite as strong as its counterpart Steele Creek were close to 1300 over the past year. The top seller in that area is the well-seasoned “Jewell” of them all, the magnificently well planned Community of River Hills with close to 80 closings and an average sales price up 15% to $354,000. Median prices continue to rise in the waterfront market due to low inventory and high demand, as of this writing there were just 57 active listings in both Carolinas down from the 120-140 we experienced for a few years with only 6 priced below $500,000. The 1 Million plus market was very active with 16- 1 Million Dollar plus Homes closed in 2017 and currently 12 were on the market. A total of 169 waterfront Homes sold down slightly from the year before with a median price pushing close to $700.000 up from the low $600,000’s that were steady for some time. As urbanized Charlotte continues to gobble up large tracks of land for high density development the demand from those looking for the serenity and peace of Lake living along the shores of Lake Wylie will find it more and more difficult to afford. OTHER GOOD NEWS IS THAT INVENTORY IS DECREASING FROM 166 HOMES LAST SEPTEMBER TO 127 THIS YEAR. AVERAGE DAYS ON THE MARKET FOR ALL HOMES FOR SALE IS AT 219. AVERAGE DAYS ON THE MARKET FOR ALL SOLD HOME IS CURRENTLY AT 126. LAST YEARS CLOSED SALE PRICE WAS ABOUT THE SAME AS THIS YEARS AT AROUND $550,000. THIS YEARS AVERAGE ASKING PRICE COMES IN AT ABOUT $ 800,000.00 CLOSE TO THE SAME AS LAST YEAR WHICH MEANS THE LOWER PRICES ARE SELLING MUCH BETTER. NOW THAT THE WATER BACK UP WE CAN ALL ENJOY SOME BOATING ACTIVITY WHICH DEPENDING ON YOUR DOCK LOCATION HAS BEEN QUITE LIMITED. YORK COUNTY IS WORKING ON A NEW WATERSHED ORDINANCE TO HELP PROTECT THE LAKE AND CHANGES TO THE LAND USE PLAN SO STAY TUNED TO OUR WEBSITE FOR MORE DETAILS ABOUT UPCOMONG EVENTS AND HEARINGS IF YOU LIVE ON THE SC SIDE OF THE LAKE. 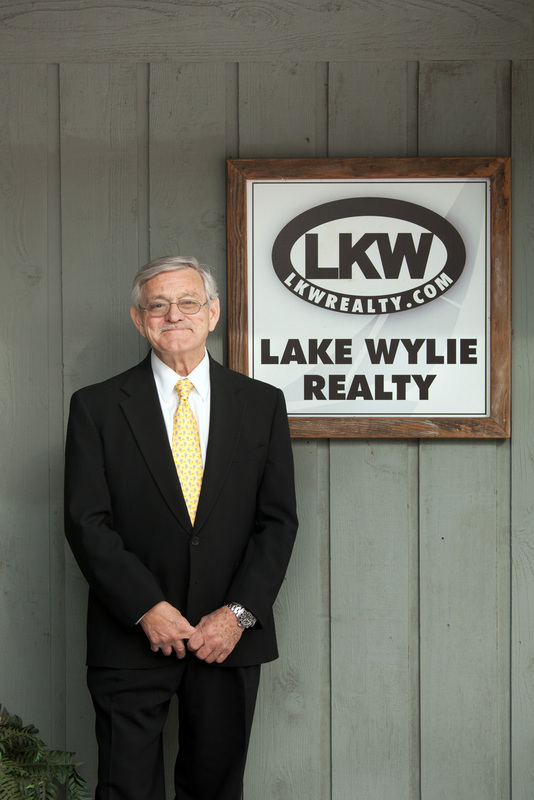 LAKE WYLIE REALTY BROKER DAVID MCCORKLE, FORMER PLANNING COMMISSIONER IS ON ONE OF THE COMMITEES TO HELP PROTECT OUR PRECIOUS LAKE. Everyone had a great time at the Music Fest this year the weather was gorgeous, we had a big crowd, it could not have been any better. Be sure to contact us for all you Lake Wylie Real Estate needs as we are the only true Waterfront Realtors. Our Office is conveniently located at the River Hills red light. 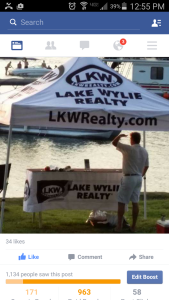 Filed Under: Lake Wylie News and Events, Lake Wylie Real Estate, Lake Wylie Real Estate Information, Lake Wylie Realty Man team Tagged With: Lake Wylie Homes, lake wylie information, lake wylie real estate, Upcoming Lake Wylie area Attractions and Entertainment. Buying a home is no small feat. When looking to purchase a home, there are endless factors to consider. Here are a few quick tips on searching for the perfect home. Pre-Approval Means A Lot: If you get preapproved from a lender, it can mean a lot to your budget and your realtor! All of the contributors will feel more invested in you if you are pre-approved for a mortgage. Try to stay friendly with the people at your bank so you can ask friendly questions (like the best interest rates and hidden fees that might be associated with the loan). Stick to the Facts: Buying a home can be difficult, but try not to get too emotionally invested in your hom- buying experience. It will help you stay strong if your bid is not accepted on a house,or if the deal just doesn’t fit with your budget. You’re Moving Into Your New Neighborhood: Remember, you’re not just moving into a new house – You’re moving into a whole neighborhood! Take into consideration how your neighbors live, where the grocery store is, and where you can get a good slice of pizza. If you’ve determined that now is the right time to buy a new home, we’re here to help you get started. 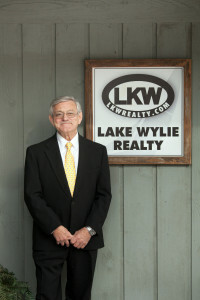 For information on homes for sale in Lake Wylie, SC, visit LKWRealty.com!